Guess who’s been moonlighting. Me! Check out my first guest article for the excellent Frame.IO blog! 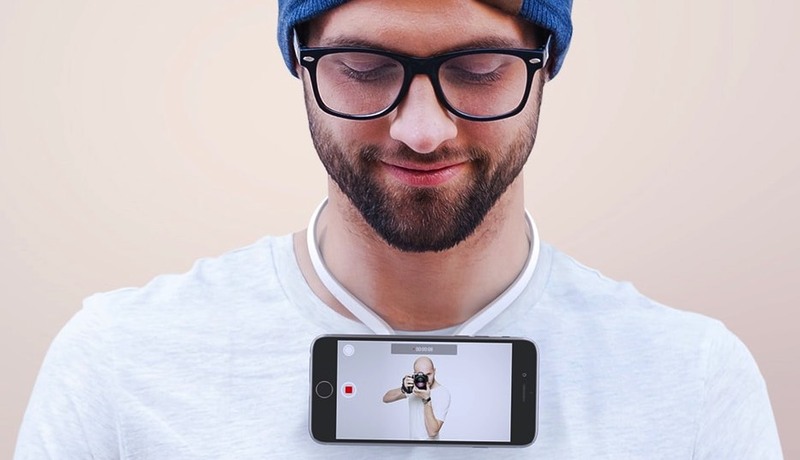 The post describes the coolest new hardware accessories now available for live video streamers. If you’ve been broadcasting on Periscope, Facebook Live, YouTube Live, or any of the other live platforms, you’ll definitely dig this hardware roundup! The article goes live today, so go check it out! The site is unwatchable because of the bouncing sign-up BS. I’ll NEVER be back.